The SSH F3 male that was used for SpiderBite V2 has a much faster bloom time than the F1, increased potency and a more intense terpene profile. 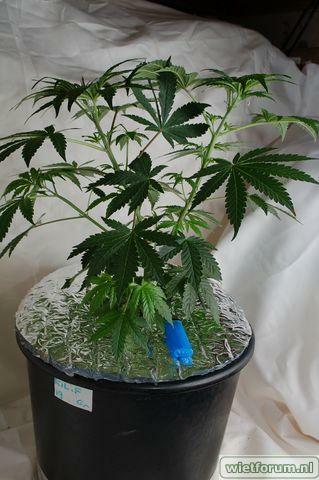 The C99/WW female is an amazingly easy to grow, potent, and stable plant. It has a very strong odor of skunky citrus. She is a favorite among many patients for a good all day pain medicine with a nice clear high. 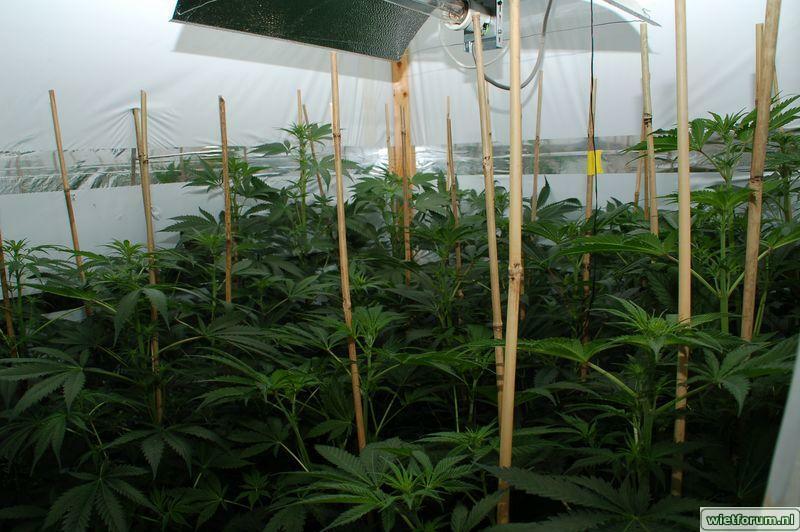 *high resin content, even on large fan leaves. 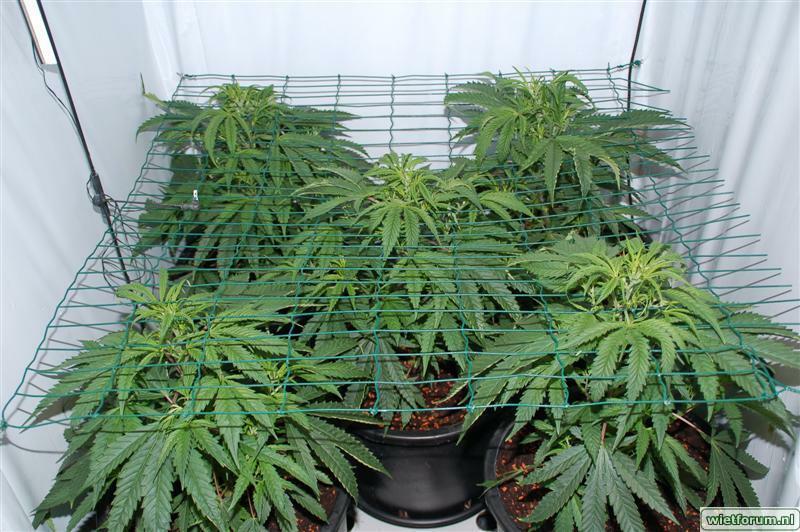 The two distinct phenos vary by height and stretch. Pheno #1 had a 2x stretch while, Pheno #2 had 1x stretch but was a bit more wide than #1. Both phenos smelled very similar. The Spiderbite has remained sticky even when the bud is bone-dry with a 2 month cure.